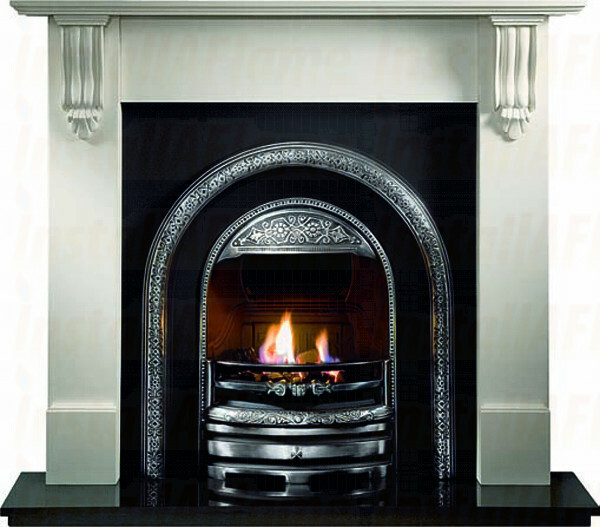 Richmond Agean Limestone Fireplace Bolton arch insert and HE living flame fire. 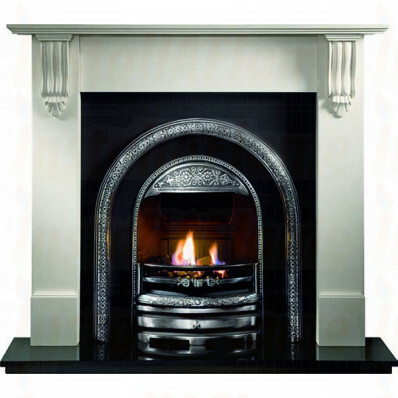 Richmond Agean Limestone Fireplace, Bolton Cast, living flame gas fire. Richmond Limestone Fireplace, Bolton Cast, living flame fire. Picture Flame Electric Fire option Available!